Hesitantly, Bryn lets the people of her past back into her heart as she gradually feels the protective walls she built crash around her. 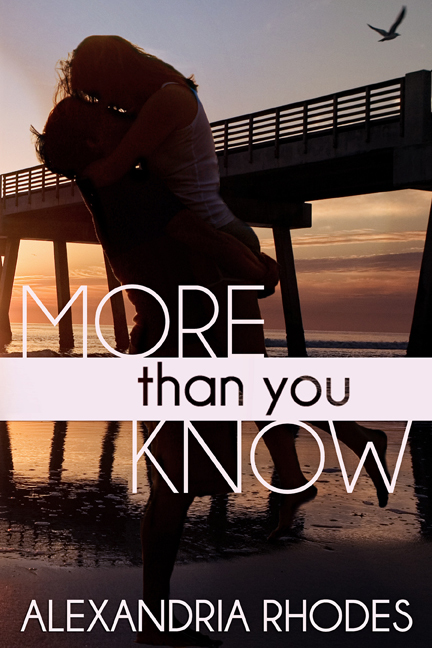 As she finds love again with Tyler, secrets start to unravel about his past. Bryn realizes there was more to his goodbye he gave four years ago. Tyler has secrets of his own, secrets connected to the death of Bryn’s father. Secrets Tyler didn’t even know he kept.